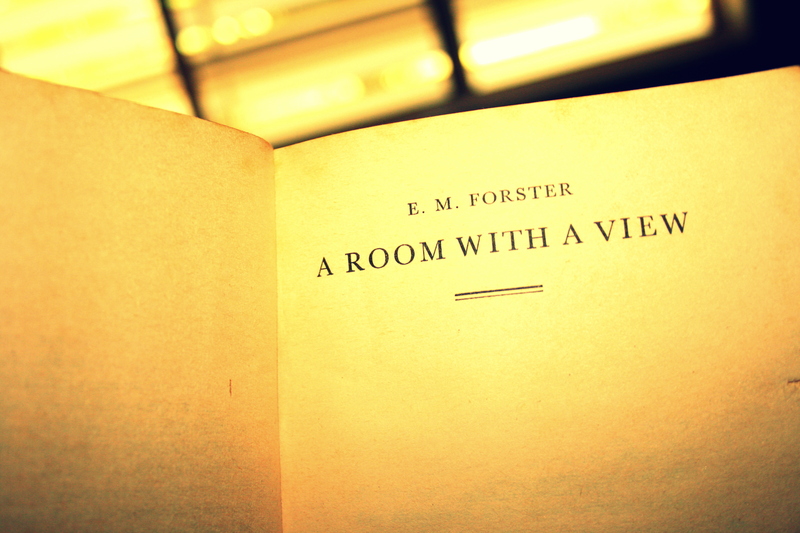 I must admit I have attempted E.M. Forster’s Room with a View before, but never finished it. This time I’ve jumped in with a renewed appreciation for differing narrative styles. So far I’m really enjoying the way he is conveying Lucy’s naiveté and innocence. Thought I’d share a quote from him I found in the opening page. 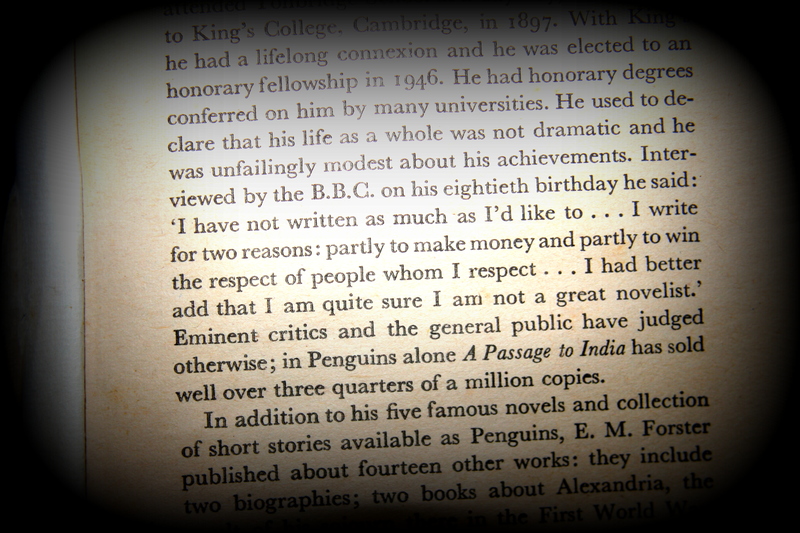 Humble to a fault and I think he puts it well when it comes to the core of why writers write. Who doesn’t like a teaspoon of irony with their coffee? 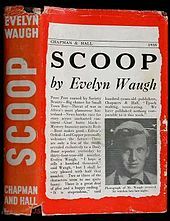 Enough Hemingway I’m now onto the sarcastic yet dulcet tones of Evelyn Waugh. Namely her novel, Scoop. I’ve been a fan of her without actually knowing it. Some of her most known quotes are among my favourites, I just didn’t know they came from her. So in the spirit of all things Scoop which satirizes the world of journalism I thought I’d share some. Hemingway can I be your groupie? 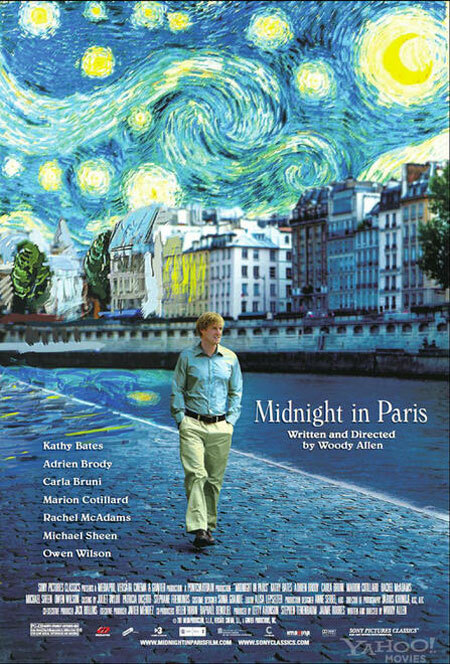 Perhaps in search or inspiration or simply indulging in procrastination, I recently watched Woody Allen’s Midnight in Paris. It seemed fitting considering the film featured many of the writers whose work I have been reading recently. Maybe because I’m a writer. Maybe because I’m sometimes I’m not sure I’m any good. Maybe because I too also dream of earlier times, namely the 30’s and 40’s when men were men and women were women. Or earlier still of the Tudor era. Either way I could really relate to Owen Wilson’s character. Fear of success. Fear of failure. Fear to make a move in a game of chance with life. Paralysed by your own unknown potential. It is the plague of writers and artists alike. But Hemingway was different and Woody completely captured it. 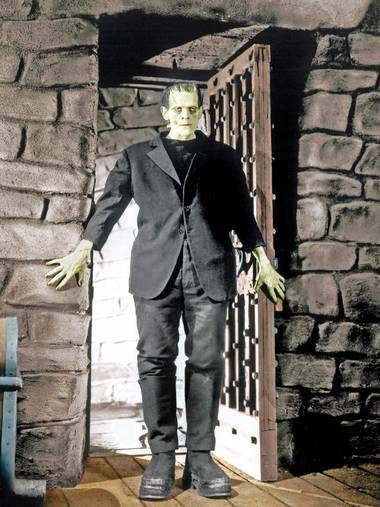 Or at least the way I imagine him to be. Everything was so certain. So clear. Including his own feelings on life and writing. Did anyone else’s hearts beat faster when he came into frame? Mine certainly did. Forget being a groupie for One Direction or any flavour of the month band. 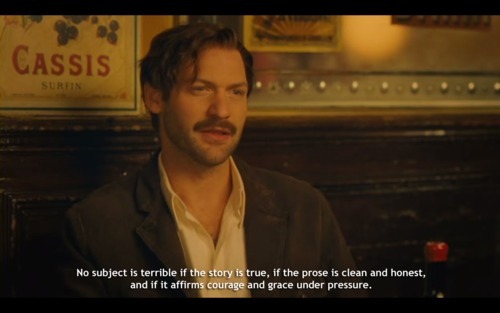 I’d be Hemingway’s groupie any day. 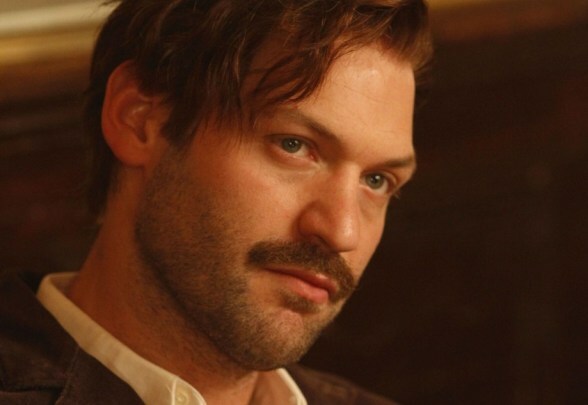 How could any modern-day Brad Pitt or equivalent heart-throb compare to Hemingway? So once the DVD was returned to the rental store I thought to myself, what would Hemingway do? Write. Of course. And so I did.. Think of the film Castaway only instead of Tom hanks, it’s the group of bullies out of Stephen King’s Carrie novel who are stuck on an island, they are pint sized, meaner and crazier. That basically sums up Golding’s ‘Lord of the flies’. Of course not all of the boys are bullies but it’s what happens while watching them try to govern themselves that is what is most intriguing. They become afraid and when fear strikes they start to become primal and more prone to manipulation by the powerful members of the group. Golding has a flawless childlike imagination which makes you feel he is one of them and you can feel the suffocating paranoia as all semblance of civility breaks down. The use of fear and violence in the fight for control is something that is echoed over and over again in the world today. It’s sobering to see young boys tragically play this out, acting the way adults have done for years in international and domestic conflict. It’s a challenging read but a rewarding one. 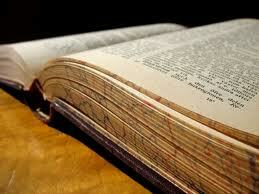 It takes a talented writer to not only tell a story but have the reader live the story at the same time. 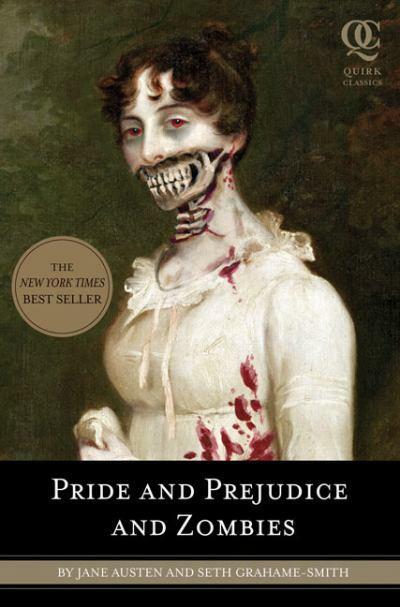 I would normally never pick up a book like this but found myself loving it and finishing it in two sittings. This book was written more than 58 years ago and it is still relevant and long may to continue to be. It’s kind of success every author dreams of. 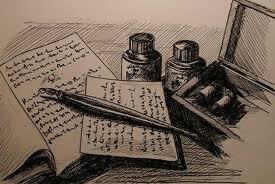 I can’t imagine anything more satisfying or fulfilling than having your writing be relevant and meaningful to others..